by learning about the traditions and customs of others. An indepth look at Hmong culture by 4th and 5th grade students. This Field Pack is available for check-out from the Gompers LMC. Click on link above to see the content that you can find in the 10 components of the field pack. 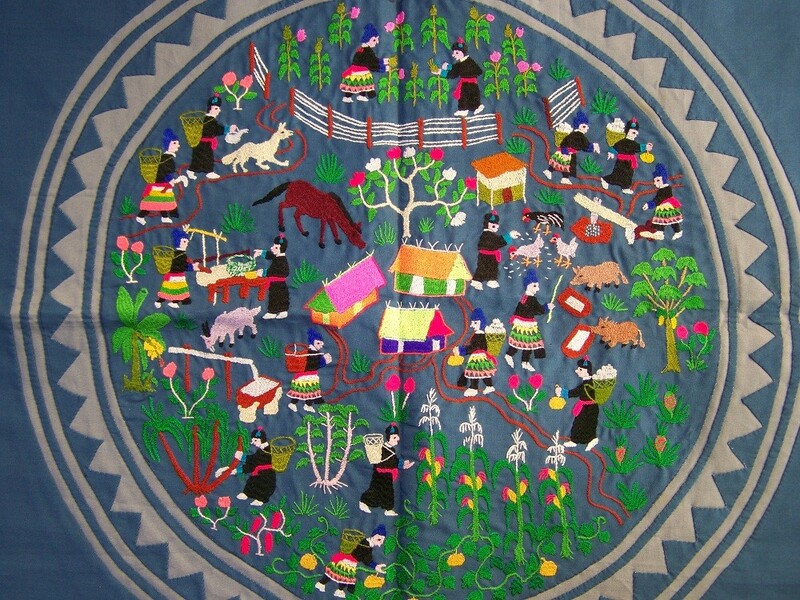 It contains a wealth of information, projects, and realia about the Hmong culture! These are 6 titles from Project Hmong. These early readers are good for reading groups, or consider also using them for oral language development. Lake View Elementary's own Mr. Her has written and published a book about a place in Laos which is very special to him. The photographs in this book are vivid, the text personal, and the reader will feel invited into experiencing this mysterious place right along with Mr. Her. We will be adding this book to our library collection very soon! A news article and video of author Ka Vang discussing her work. is available at this liink. 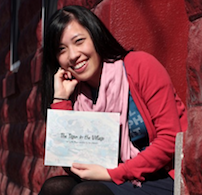 The Tiger in the Village by Pakou Vang is based on a Hmong folktale that Vang's grandmother retold about a tiger that enters a community, and the entire community works together to get rid of it. Authors Bee Lo and Maggie McHugh team up with illustrator Vong Lao to tell the story of a young girl's first garden in Laos. Ka learns about gardening, and the reader learns about traditional Hmong culture and living in harmony with nature.